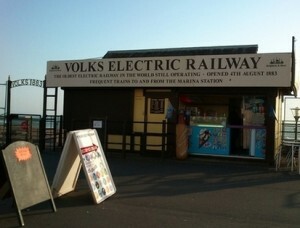 Volks Electric railway was built in 1883 and it is Britain’s oldest electric railway. It is running for 1.75 miles along the top of the beach from the Aquarium Station near Brighton Pier to the Marina. First train is running at 10:15 on Monday, Wednesday, Thursday, Saturday, Sunday and on Public Holidays and at 11:15 on Tuesday and Friday. Last train is running at 17:00 from Monday to Friday and at 18:00 during the weekend and on public holidays. Trains are going in 15 minutes period. 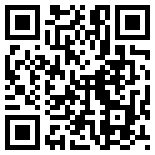 There is a residents type of single ticket available for £1 first Saturday of each month. Proof of residence is required. There is as well school booking available. The Railway is open between April and September. Unfortunately it is now closed for this season (2011) and will be re-open on Easter 2012.